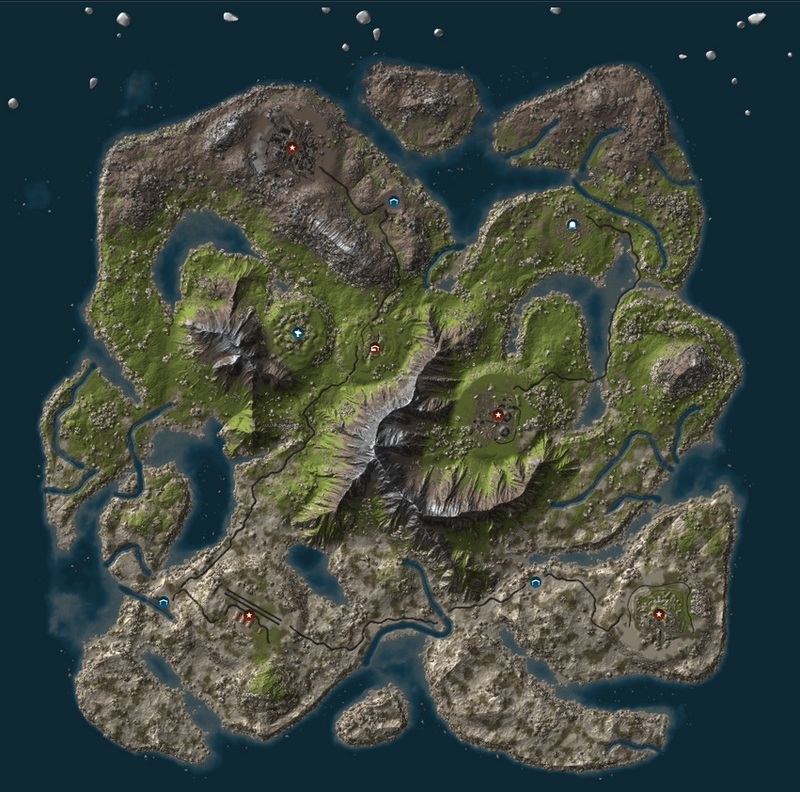 Map Wipes :Every 2 weeks on Thursday we will have a full map/bp wipe. However, if consistent population drops below 25 people server will be wiped after 1 week. Official Rust updates are the first Thursday of each month (full map/BP wipe).